100 Women in Finance (100WF), the Chartered Alternative Investment Analyst (CAIA) Foundation, and Pacific Alternative Asset Management Company, LLC (PAAMCO) today announce the ten recipients of the 2017 100WF CAIA Charter Scholarships. Scholarship recipients are women who have achieved advanced levels of success in various financial fields and have expressed strong interest in furthering their careers by obtaining the prestigious CAIA Charter. The scholarship program, administered by the CAIA Foundation, was established in 2011 in collaboration with the 100 Women in Finance Institute and 100WF Scholarship committee. The program is generously underwritten by PAAMCO in support of women seeking to earn the CAIA Charter designation, the highest standard of education in alternative investments. The 100WF CAIA Charter Scholarship is open annually to 100WF members globally who are interested in pursuing a career in alternative investment management with a specific focus on portfolio management. The program has awarded seventy scholarships since its inception. “Leaders in finance, around the world, recognize the broad knowledge of professionals who earn the CAIA charter. 100 Women in Finance thanks PAAMCO and CAIA for their support of these candidates, who have already proven themselves as extraordinary professionals in their education and accomplishments and are on the way to greater career success,” said Amanda Pullinger, Chief Executive Officer, 100 Women in Finance. The CAIA Association is the world leader in alternative investment education, offering the only education pro­gram uniquely designed for individuals specializing in institutional-quality alternative investments. The Association is best known for the CAIA Charter, an internationally-recognized credential granted upon successful completion of a rigorous two-level exam series, combined with relevant work experience. Earning the CAIA Charter is the gateway to becoming a Member of the CAIA Association, a global network of more than 8,700 alternative investment professionals located in more than 90 countries. CAIA also offers the Fundamentals of Alternative Investments Certificate Program (“Fundamentals”), an introductory-level online course, designed to provide a foundation in the core concepts in alternative investing. This program represents a natural extension of CAIA’s mission to provide solutions to specific market needs for alternative investment education. The CAIA Foundation partners with leading industry organizations to increase knowledge and talent in the field of alternative investing. Please visit http://foundation.caia.org for more information. In June 2017, KKR and PAAMCO announced the completion of their strategic transaction to combine PAAMCO and Prisma Capital Partners LP to create PAAMCO Prisma Holdings, LLC. 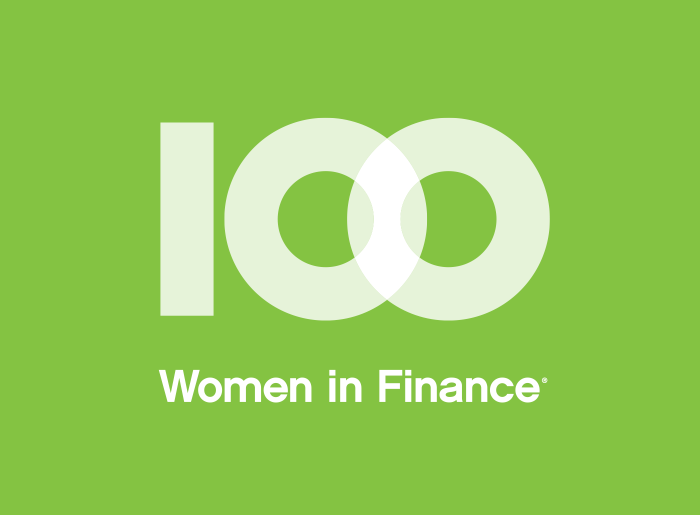 PAAMCO is also a proud member of 100 Women in Finance’s Leadership Council. 100WF Leadership Council is a select group of international banks, alternative investment firms, asset management firms and others in the industry who support the long run mission of 100 Women in Finance.